I've got a few covers for my very first crazy cover post. My first cover is for Enshadowed by Kelly Creagh and is the second book in her Nevermore series. Enshadowed will be released on August 28th 2012. 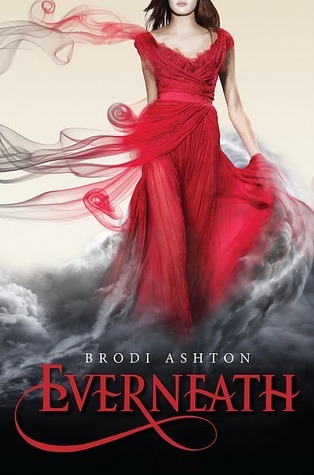 Second cover is for Everneath by Brodi Ashton. Isn't it beautiful? 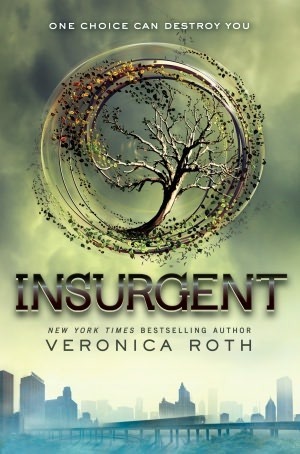 Third cover is for Insurgent by Veronica Roth and is the second book in her Divergent series. Insurgent will be released on May 1st 2012. 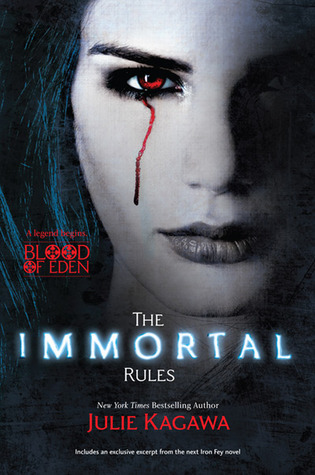 Fourth cover is for The Immortal Rules by Julie Kagawa and it will be released on April 24th 2012. Damn. I definitely gotta read Nevermore before the next one comes out!